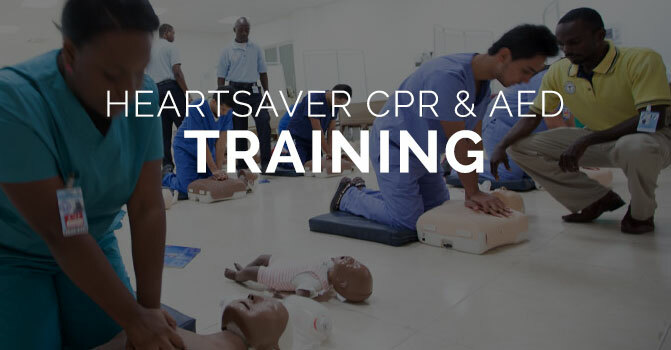 Lifesavers offers a variety of CPR and AED training programs, including BLS, AED, First Aid, on-site training in schools and workplaces, and instructor certification. Find a course near you today, or search our network. 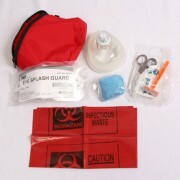 Lifesavers is dedicated to empowering communities with the proper tools and technology to save lives. See how we're doing our part to provide workplaces, institutions and schools with better health technology across the country. 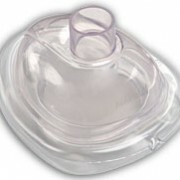 Lifesavers serves as a supplier of technology and supplies for CPR, AEDs and First Aid to hospitals, companies, and instructors across the country. 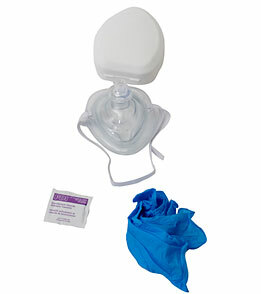 We also offer automated services for managing expiring AED supplies to keep you ready and compliant. 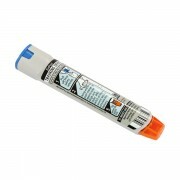 Let us fulfill all your health and safety needs. Join our network of lifesavers across the country. 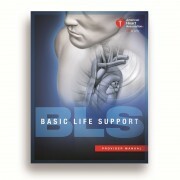 We provide instructor certification in all major programs for CPR, AED and First Aid. 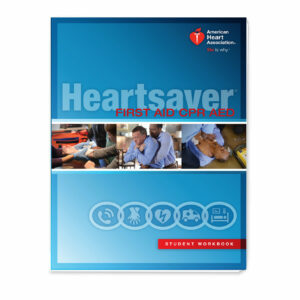 Lifesavers, Inc. is an American Heart Association authorized training center. 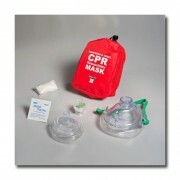 CPR training is one of the top ways to save a life from a heart attack. 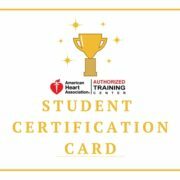 By enrolling in a CPR class from Lifesavers, Inc. and certified by the AHA training you will learn how to safely use an AED and apply the new 2016 CPR techniques. 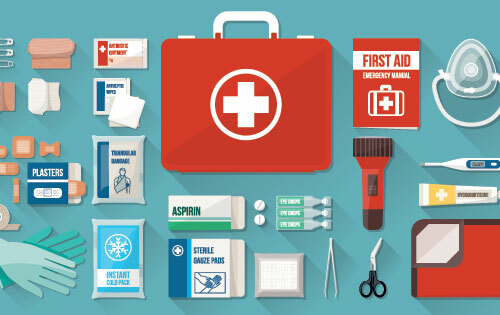 LifeSavers Inc., provides emergency medical response products and training to businesses, the public sector and other organizations nationwide. 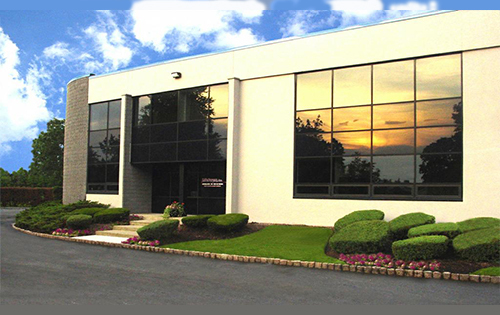 Established in 1992, LifeSavers Inc. works closely with its customers to design, implement and continually assess safety and emergency response programs. 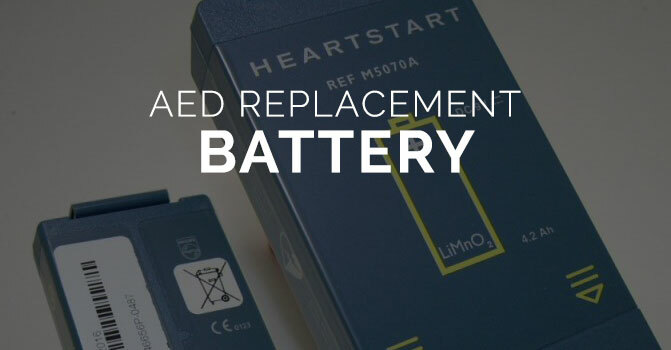 LifeSavers is an authorized distributor for the Defibtech Lifeline AED® (automated external defibrillator), the market’s most affordable, fully featured AED. 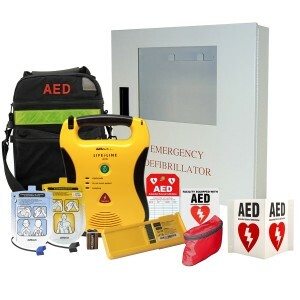 LifeSavers also provides AED storage cabinets, batteries, electrodes and carrying cases, as well as first-aid kits, flashlights and other emergency medical supplies. 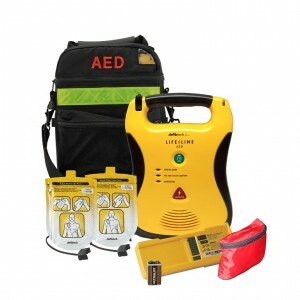 To provide the best price and quality to customers, LifeSavers maintains strong relationships with its suppliers and stays abreast of the latest technological advancements. 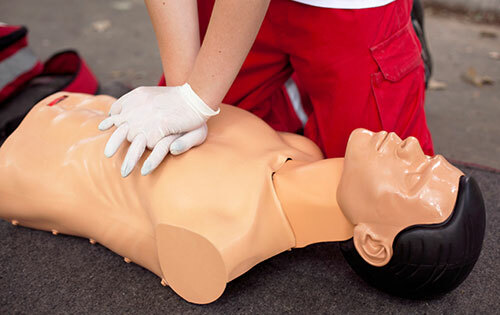 LifeSavers’ dedicated employee force of certified emergency medical technicians and paramedics provides full-service AED, CPR and first-aid training programs onsite at customer locations. Each program is tailored to fit the specific needs and resources of the customer. Many businesses and public sector organizations have been or are currently served by LifeSavers, Inc. LifeSavers, Inc also has implemented statewide, public access AED programs for many states, among them Arkansas, Idaho, Louisiana, Maine, New Jersey, North Carolina and Utah. 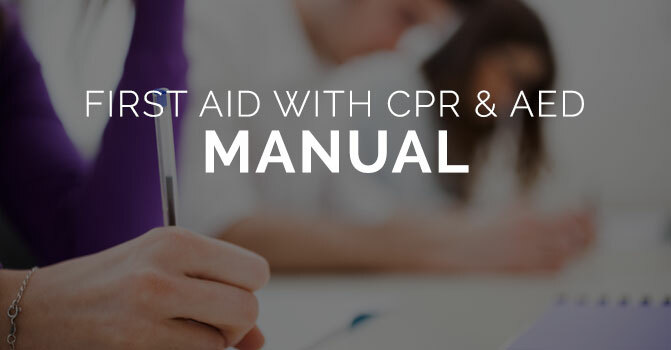 See a full list of states that require High School students to learn CPR here and check back regularly as more and more states will implement AED programs in their law. 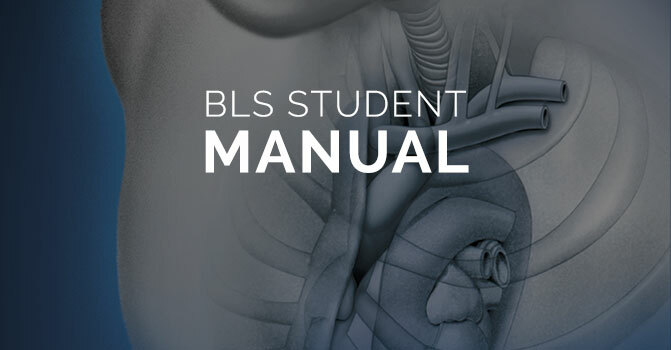 I gave this course a 5 star rating because I found it very educating. The instructor was patient with our questions and gave informed answers. 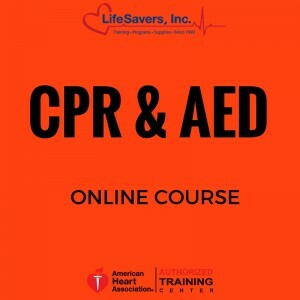 I hope I will not have to use these methods one day but in an emergency circumtance I will know the proper procedures to follow because of this class, also found it very affordable. Thank you for the education. 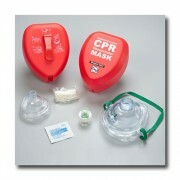 I have been renewing my CPR through LifeSavers for the last 6 years. So convenient. Love that I can do things at my own pace. The instructors running part 2- skills test are great too!!!! Professional , efficient, and nice! Love that you can access your part 1 online portion for more than 30 days now. They even sent a postcard to remind me my renewal was coming up! Love Lifesavers! 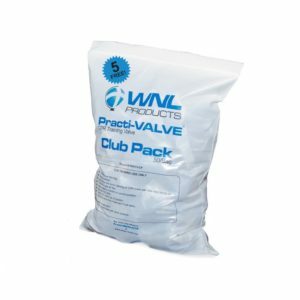 Excellent product received on time. It’s genius! 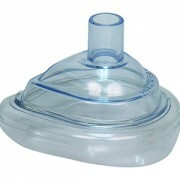 We just ordered another set of 30 – the staff is so friendly and knowledgeable.